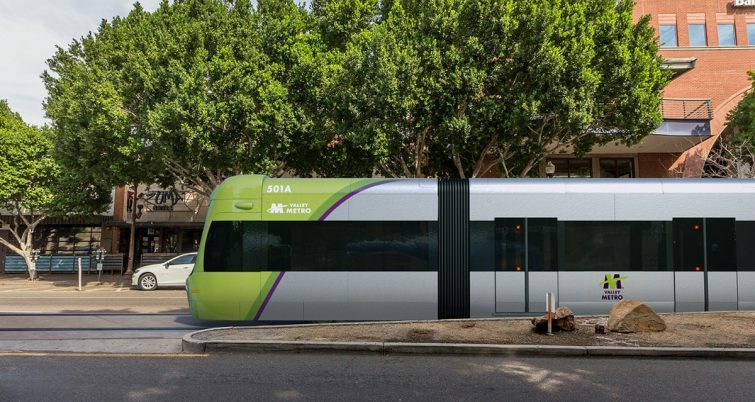 Valley Metro, in partnership with the city of Tempe, Ariz., has received the full $75 million in funds allocated through the Federal Transit Administration’s (FTA) Capital Investment Grants (CIG) in support of the Tempe Streetcar project. 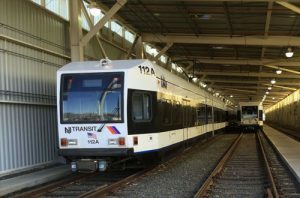 The transportation authority’s project received $50 million from the FTA in 2017. 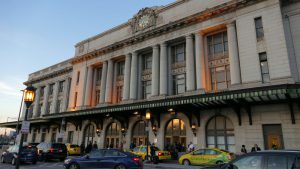 With the approval of the final $25 million grant installment, the project will move forward with a fully funded grant, officials said. 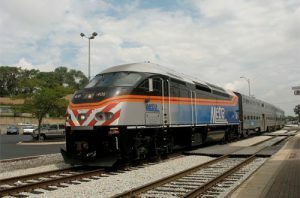 The CIG Program provides funding for major transit infrastructure capital investments throughout the U.S. Officials said projects that gain acceptance into the program are required to go through a multi-year, multi-step process to be considered as a funding recipient. Tempe Mayor Mark Mitchell explained that he believes the Tempe Streetcar is essential to the growing city’s success. “[The] announcement shows we have a strong project with federal, community and regional support,” Mitchell said. The Tempe Streetcar is a three-mile route that stretches along Mill and Ash avenues, Rio Salado Parkway and Apache Boulevard, connecting to the current light-rail system and taking riders to neighborhoods, business centers and event destinations. Tempe Streetcar is currently undergoing construction work and is set to open in 2021.